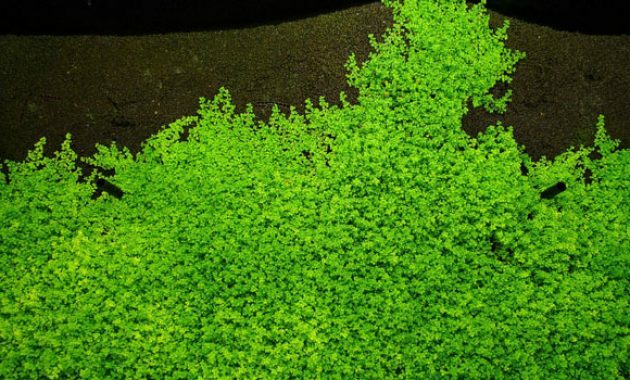 Benefits of Dry Start Method for the Aquascape – This method was first introduced by Tom Barr in 2007. 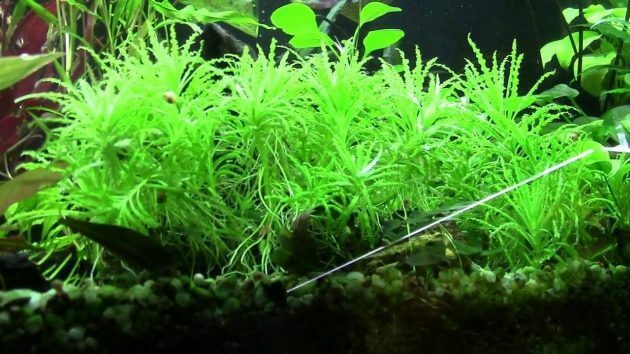 According to Tom, this method combines two hobbies which he owns that is, large Terrarium and planting in aquatic plants emersed to start making Aquascape. The majority of aquatic plants growing emersed (leaf). This aims to reduce pests and algae as well as increase plant growth automatically without having to use a large amount of CO2 greetings so that we can save on operational costs. By using the same method of Horticulture, we can create new Aquascape designs in the same way, mixing the soil with water and allow the leaves to keep in touch with the air above the surface for the exchange of Co2 and O2. 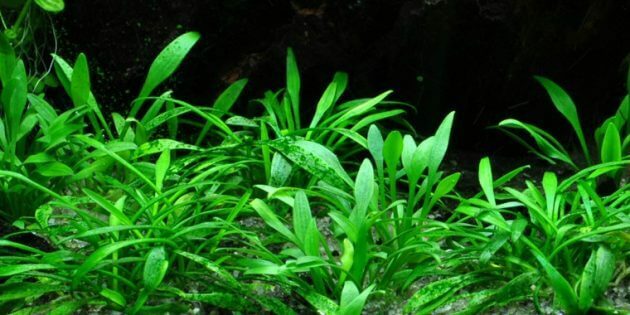 In order to Dry the Start Method can work well, we must prepare the needs of plants into the aquarium water because water plant growth relies heavily on nutrients that are absorbed by the roots. Then it is advisable to choose a substrate rich in nutrients like ADA Aquasoil, JBL, Tropica substrate premium brands, and more. Why choose premium substrate? Because the substrate contains premium NH4, this content will help the cycle in an aquarium tank fille deven before the water (usually takes 1 to 2 months before filling the tank, enough time for bacteria could emerge and flourish). No need to replace the water or plant parts that are loose and floataround the surface of the Aquarium live pulled/disingkirkan. No need to buy a lot of material and equipment to the plant early. No need to tamper with the equipment CO2. There needs to be an injection of CO2. The cost of electricity is lower when compared to direct submersed. Can done in outside the Aquarium, even within the tray. There is no need for additional manpower. According to Tom, this method is actually very simple. Most people wonder why we didn’t do this from the first? This method really works very well for most of the Foreground plants Aquascape. The cost for carpet HC (Cuba) are also much less and you just need to wait and not have to waste energy as well as your valuable time. 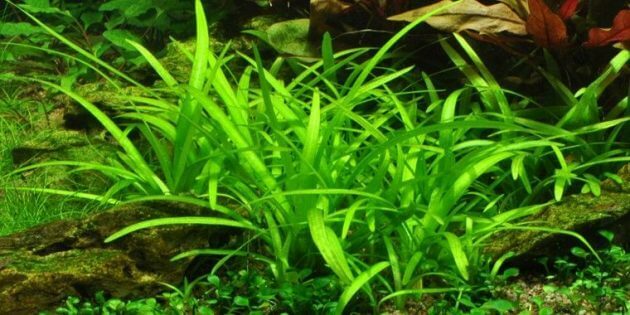 Add the parent plant as you would fill water into the aquarium or other plants that can’t handle the emersed conditions. However, those plants will be easy to evolve and grow quickly. Hopefully the information regarding the benefits of Dry method to Start this Aquascape can be rewarding for you Aquascaper!